The year 2017 began on a tragic note as 41-year-old Ryan Winters of Arouca was shot dead, just two hours after the new year on January 1 at around 2.40 am, while watching fireworks. It is believed the gunmen used the fireworks as cover to carry out the killing. The murder marked the beginning of one of TT’s bloodiest years in the past five years and the highest number of reported kidnappings since 2008. This year also saw the formation of the Organised Crime and Intelligence (OCIU) Unit, as a more robust crime-fighting unit aimed at disrupting criminal enterprise using intelligence-gathering. However, despite some improvement in the detection rate, authorities remained challenged as the Port of Spain, Central, Northern and Northeastern districts failed to meet the 30 per cent standard for the detection rate. Tobago was not spared, as information from the police showed a tripling in the number of homicides, with four recorded murders in 2016 compared to 12 in 2017. During the Carnival season, police arrested 12 men in the early hours of Carnival Monday, during J’Ouvert, and seized a cache of weapons at City Gate in Port of Spain. The first murder recorded for Carnival was that of 56-year-old retired soldier Calvert Dexter James, who was stabbed to death as he tried to defuse an altercation between two men. 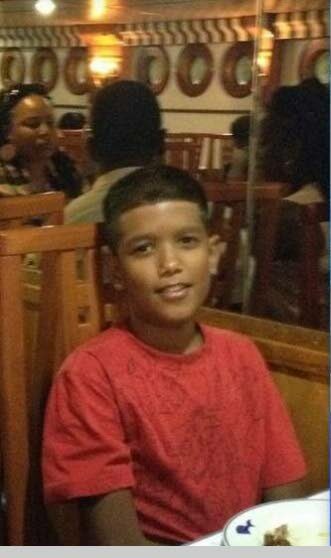 James was killed near a party at the corner of Prince and George Streets in downtown Port of Spain. 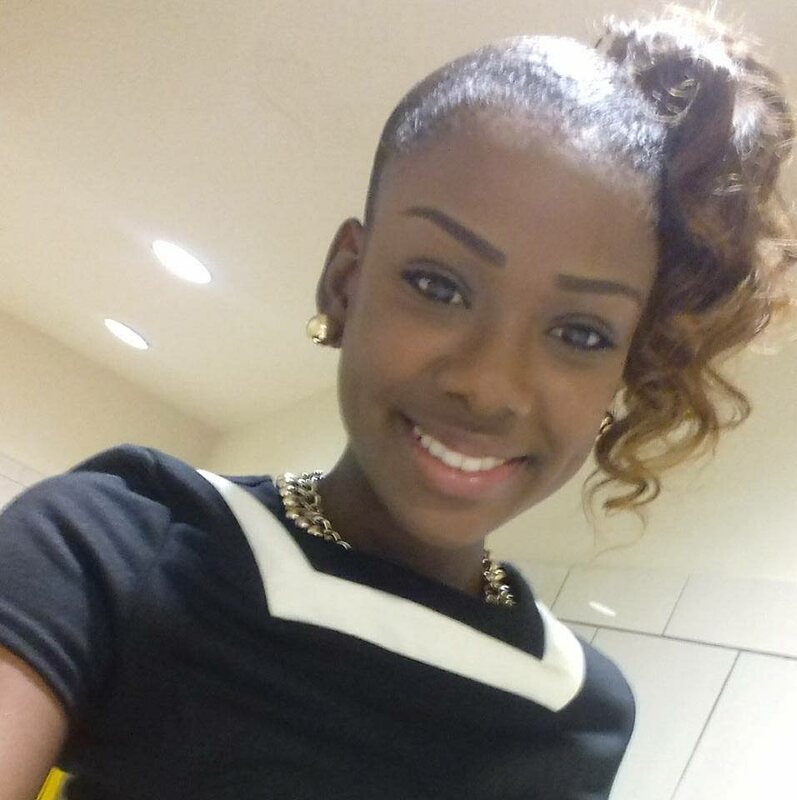 In March, 22-year-old WPC Nyasha Joseph was reported missing after she failed to report to duty on March 10. Her body was found by a fisherman in the Gulf of Paria a week later. Couple, Kenneth and Melissa Browne were charged with her murder. Joseph left a four-year-old daughter. 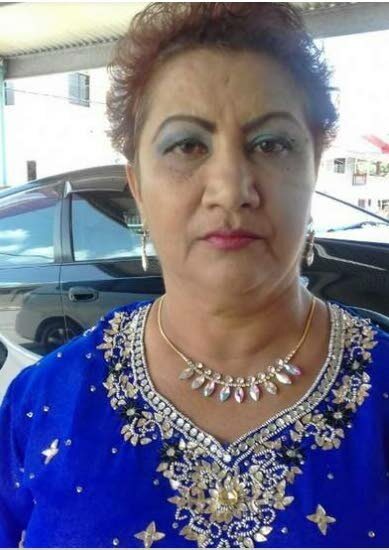 In June, the nation mourned as Hafeeza Rose Mohammed, 56 and her 13-year-old neighbour Videsh Subar were murdered at Mohammed’s Malabar home. Subar had been left in Mohammed’s care when two assailants scaled the walls of the house and overpowered them before slitting their throats and escaping. Mohammed’s brother, 54-year-old Solomon Baksh and 25-year-old Wayne Liverpool of Sangre Grande were charged with the murders. Twenty-three-year-old Hakimeel Harrichand became the last murder victim for June when he was shot dead while preaching at the corner of St Paul Street and Block 8 in Laventille in the early hours of a Sunday morning. Investigators believed, Harrichand, a devout Muslim, was targeted by members of the Rasta City gang. His mother Iesha Archer learned of her son’s death after receiving a text message in church. She later took to social media and called for divine justice against her son’s murderers. The state of security in prisons assumed full focus this year, as two prison officers, Richard Sandy and Glenford Gardner, were shot and killed. Sandy, 44, who was liming at a bar in Gasparillo was reportedly shot by an ex-convict whom he knew. Less than a month later, 44-year-old Glenford Gardner was murdered outside his Sea Trace, Bagatelle home. Former convict Quincy Noel was arrested and charged. The killings prompted an outcry from the Prison Officers’ Association, who, led by Ceron Richards delivered a letter requesting asylum to the Canadian High Commission. This in turn led to consultations with Minister of National Security Edmund Dillon and Attorney General Faris Al-Rawi aimed at improving security measures for prison officers outside the prison and while at work. The year also saw the Government’s first attempt to amend and pass anti-gang legislation to deal with rising criminal activity. In November, Al-Rawi said there were more than 2,000 gang members spread throughout T&T, who were being monitored closely by authorities. Members of the police were also the victims of crime this year, as SRP Richard Babwah was shot and killed as he tried to stop a robbery at a Chinese-owned restaurant in Arouca in November. Babwah, 31, was survived by his girlfriend and two daughters Raianne and Renisha. Three days after Babwah’s death, another officer, PC Anand Ram, was shot and wounded while dealing with a break-in at a bar in Marabella. A 15-year-old suspect, Isaac Simmons, was shot and killed by police in the process. Both incidents prompted a response from acting Commissioner of Police Stephen Williams, who said such events should serve as a reminder to the public of the sacrifices police officers make to maintain public safety, and added that the safety of officers remained a top priority. Reply to "TT under siege by criminals"